1. How important is it for a phone to match your style? You are a very practical person, and would need a smartphone that matches your hustle. 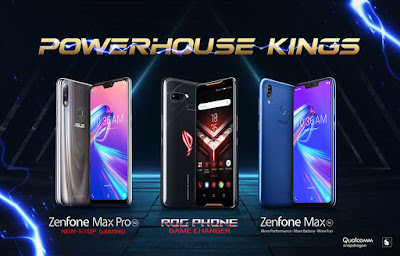 TheZenFone Max M2 is the right phone for you, in that case. 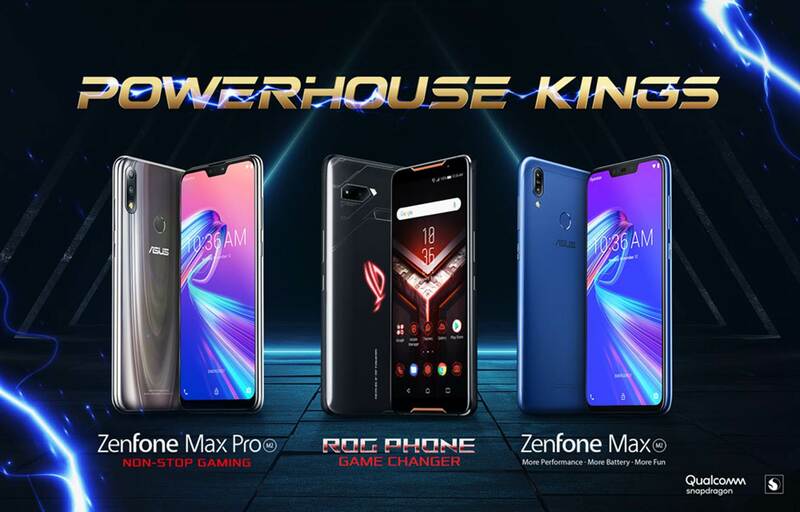 It has a 4,000 mAh battery capacity, partnered with power-efficient Qualcomm™ Snapdragon™ 632, this particular ZenFone will give you all the juice that you will definitely need to go through your business.